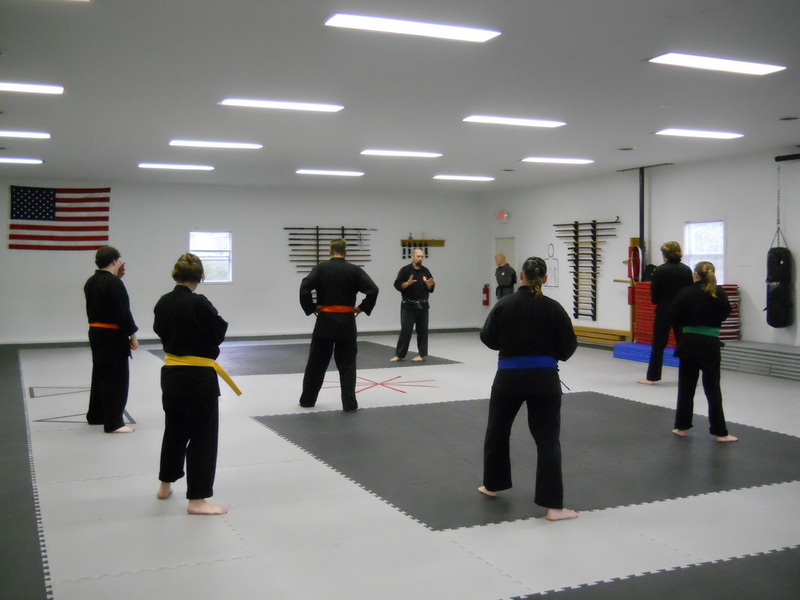 This class is for the serious adult student who is interested in advancing through the martial arts to a high degree of skill. 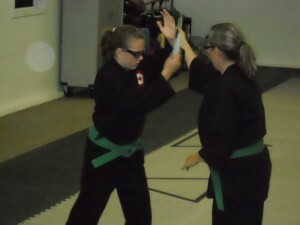 We do not consider this training a sport based, competition form of martial art that is commonly taught. 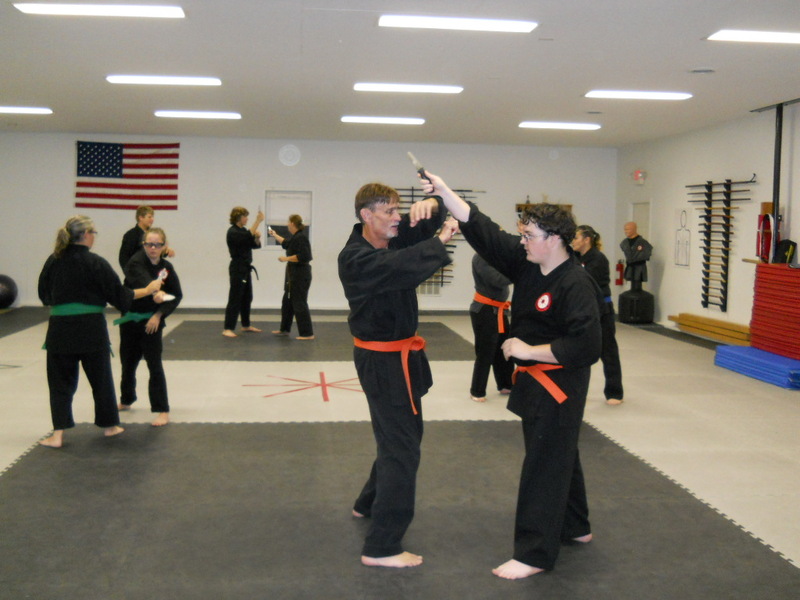 This is a practical and useable art with the traditional Eugue Ryu system of Karate and Jujutsu at its core. 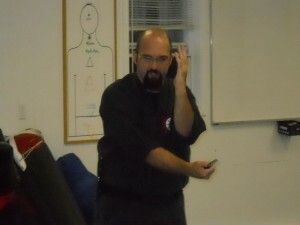 In addition to martial techniques, this training also includes lessons in human anatomy & physiology, meditation, and massage based healing techniques. 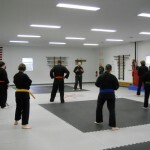 Tuesdays and Thursdays 7PM – 8:30PM Cost:$45 per month.